The South Carolina Realtor® in Bluffton, Steve Wallace, Tv spot will begin airing soon on television in the Lowcountry. You can watch the television spot here on this website and read my message to relocating home buyers and sellers. If you watch this video, and other real estate videos, on the Youtube channel of Steve Wallace Real Estate, please feel free to give them a thumbs up and leave a comment below the videos. Thank you. Hi. My name is Steve Wallace, Realtor with Weichert Realtors® Coastal Properties. In today’s more complex real estate markets, it can be a challenge to find values in realty service to buy or sell a home. 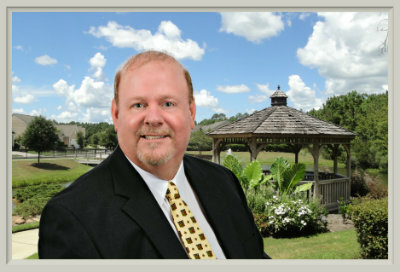 As an experienced Realtor helping you find values, saving you time & money, and guaranteeing results, I assist relocating home buyers and sellers with the purchase and sale of Greater Bluffton, South Carolina residential real estate, homes. I look forward to earning your business this year and remaining your trusted source for real estate in the years ahead. Discover exceptional values in South Carolina homes for sale on my website.  Find a free wealth of real estate information, my popular relocation guide, and search homes for sale. 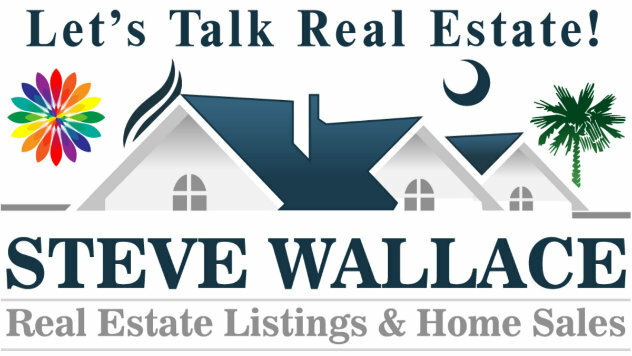 Discover exceptional values in South Carolina homes for sale, on my website at: https://www.stevewallacerealestate.com. Search homes for sale in all Greater Bluffton areas of the South Carolina Lowcountry. You’ll find homes for sale in Bluffton, Callawassie Island, Hilton Head Island, Okatie, Sun City Hilton Head, and the surrounding areas. Keep your television tuned to TV34 and your eyes on WSCG-TV34 – Savannah, Southeast Georgia and The Lowcountry – We Love Where You Live. 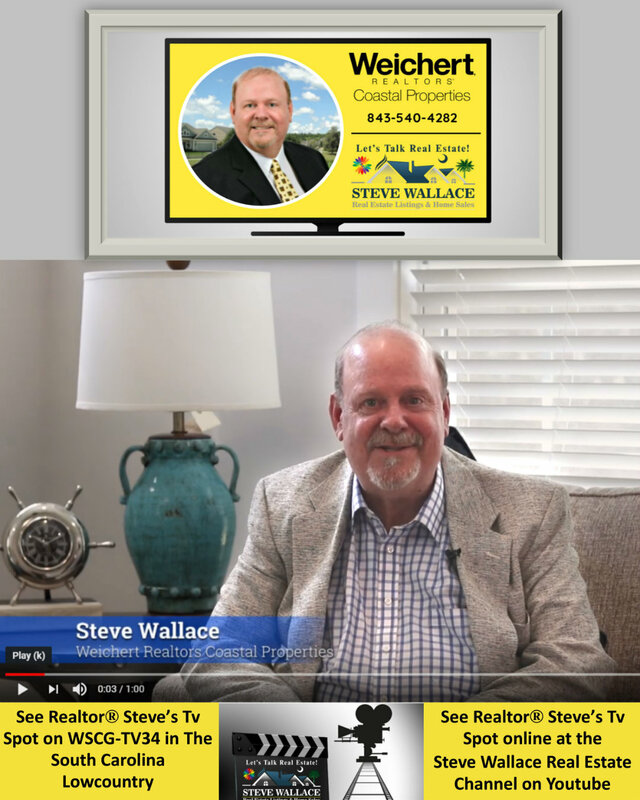 The new television advertising campaign for Steve Wallace Real Estate, and Realtor® Steve Wallace, starts soon. In the meantime, watch the tv spot and other real estate promotional videos, neighborhood videos, kinetic videos, and animated videos online at the Youtube channel of Steve Wallace Real Estate. If you enjoy our videos, please give them a thumbs up on Youtube. We do appreciate hearing from our real estate video viewers, so please leave a comment below each video you watch. Then visit your local, premier source of Greater Bluffton, South Carolina real estate and homes for sale which is the Steve Wallace Real Estate website. Access the Link to the South Carolina Realtor® in Bluffton Tv Spot Posted Online: https://youtu.be/nou_JUGeXSc. Please give our tv spot and video a thumbs up on youtube. Then, leave a comment below each video you watch. Thank you!